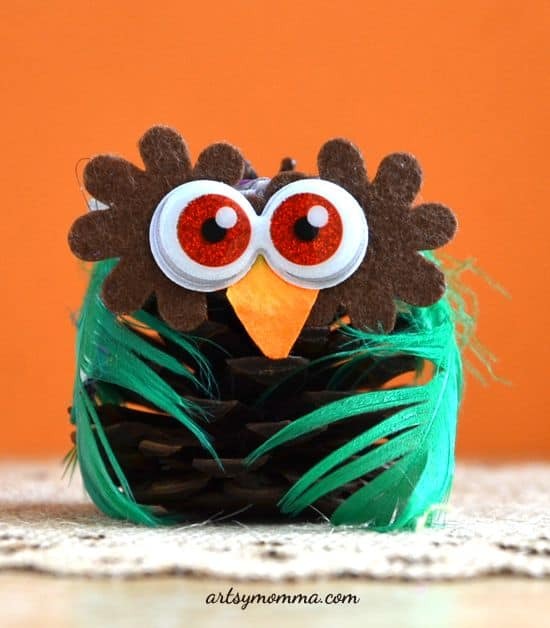 There’s something about owls with their irrisistable big eyes and round chubby bodies that just make them one of the cutest creatures around. 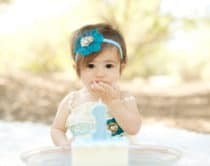 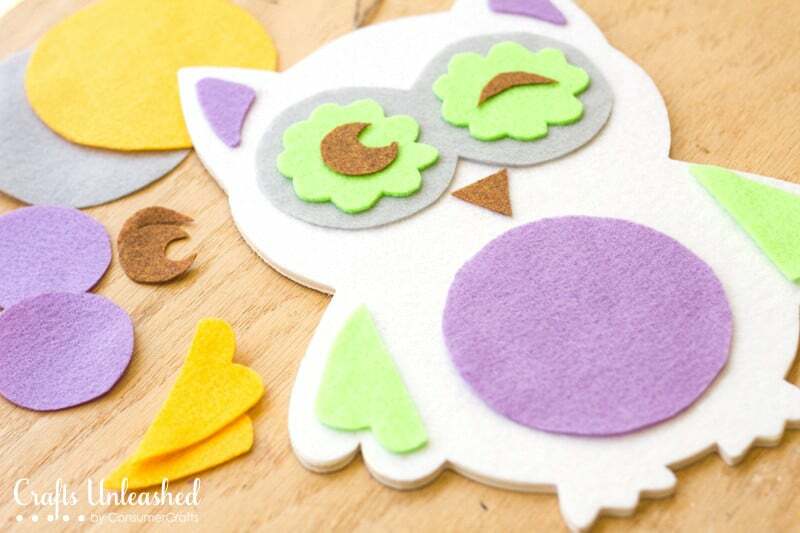 No wonder you see so many owl-themed kids decor, toys, clothes and characters. 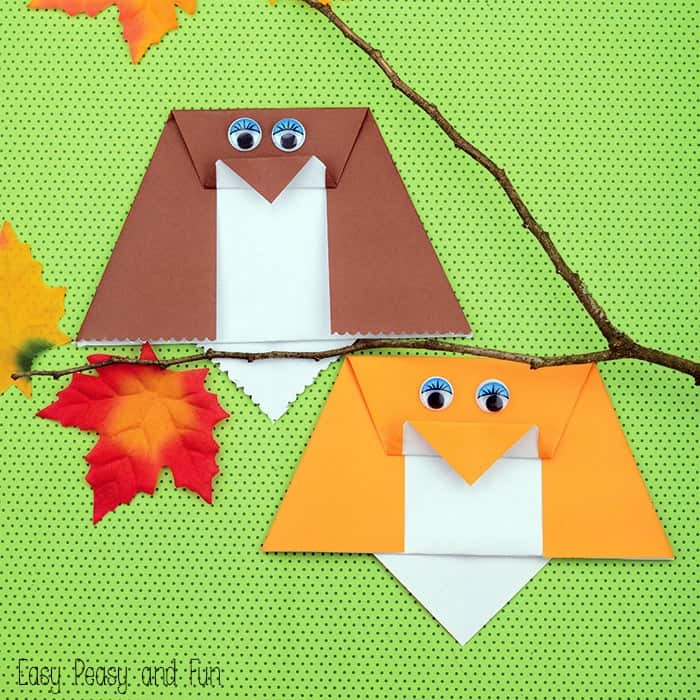 Kids love these woodland animals that go hoot, so why not make your own owls with these fun projects that double as a fun fall activity? 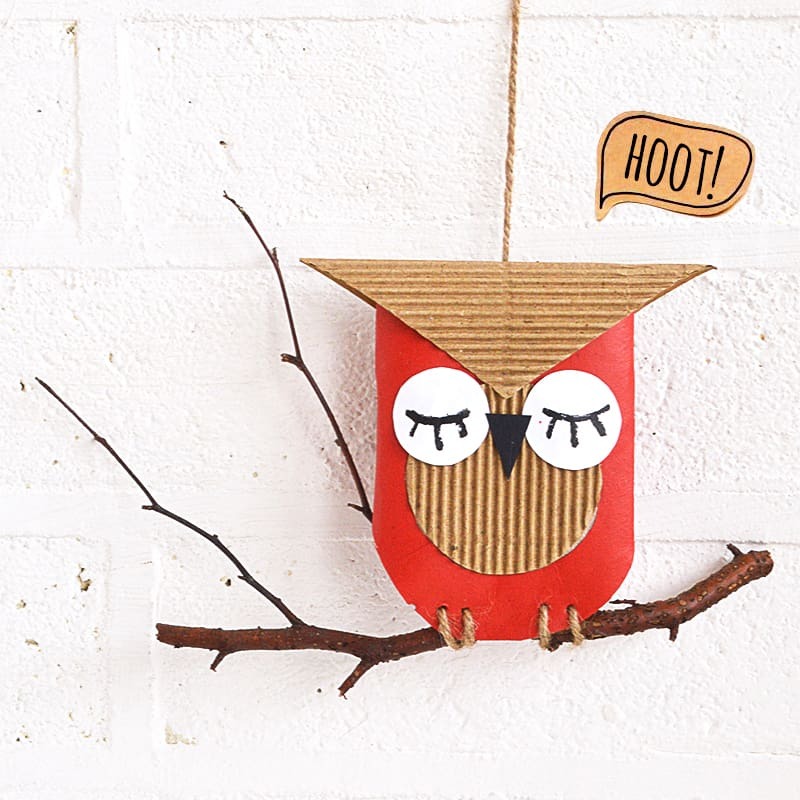 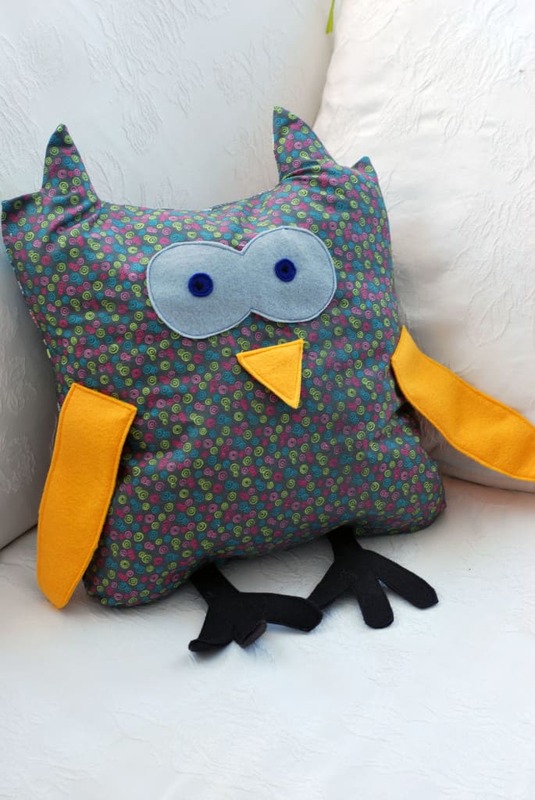 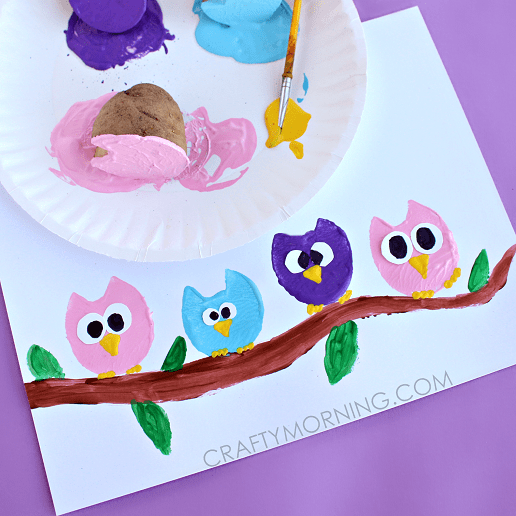 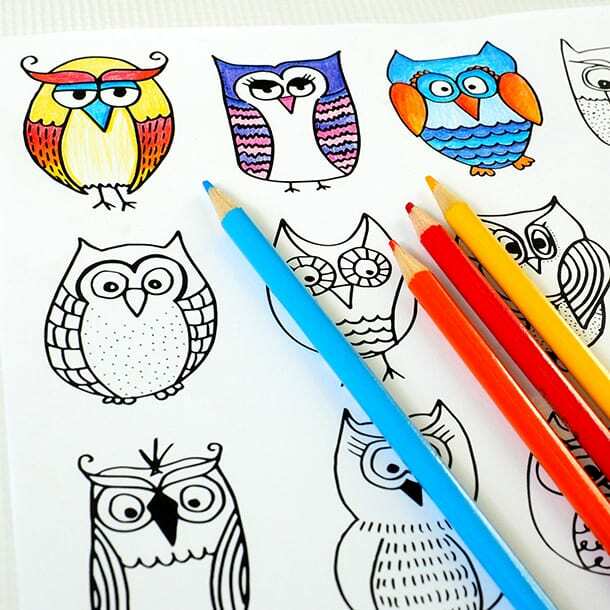 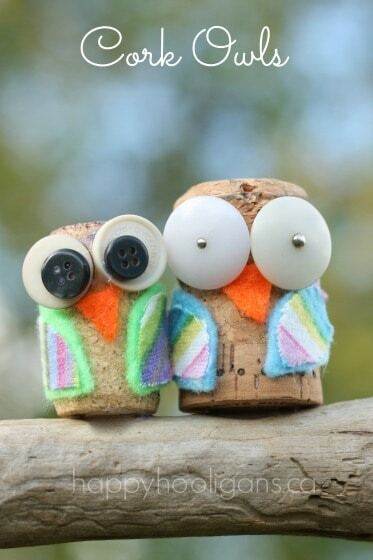 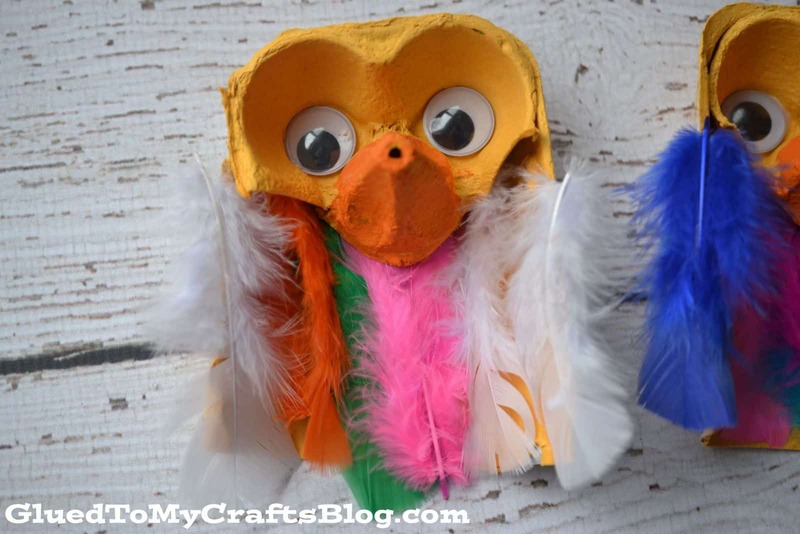 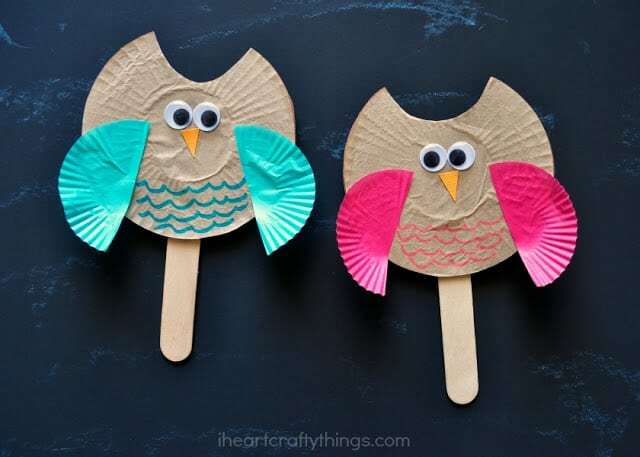 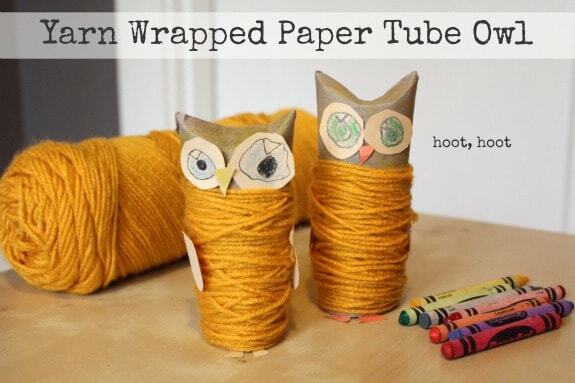 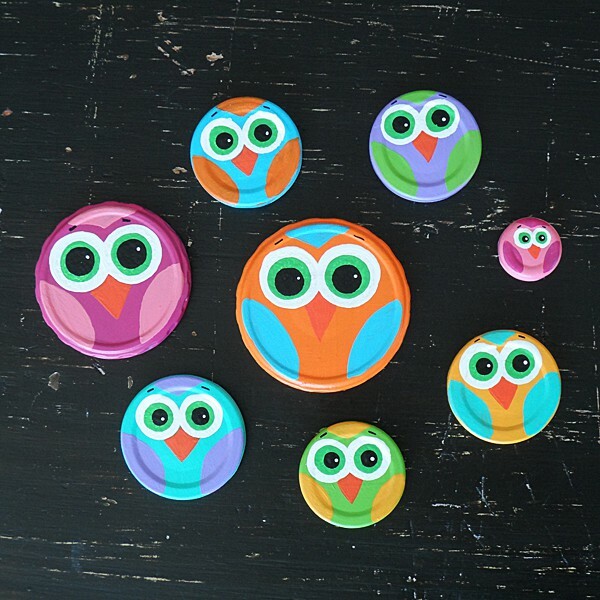 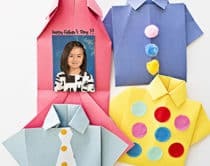 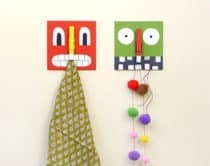 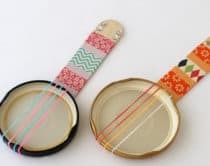 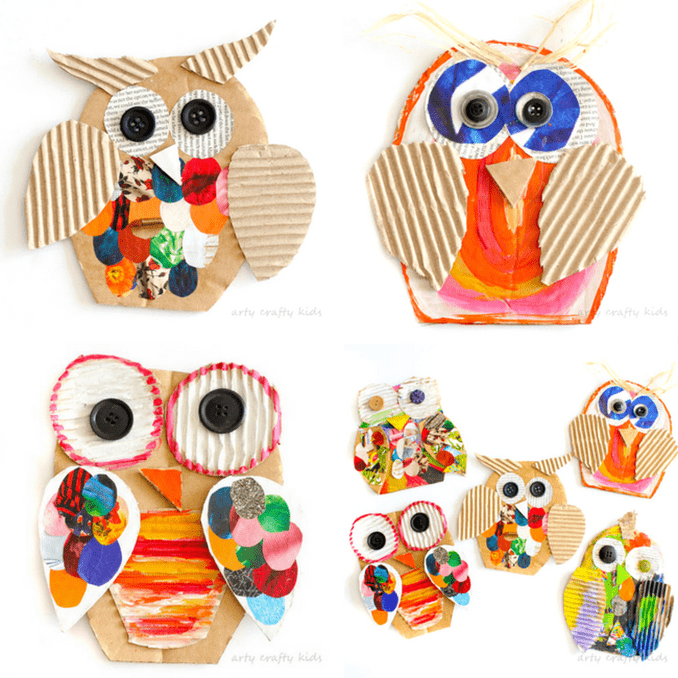 Gather your recycled items, papers, and paints to make these adorable owl crafts with the kids. 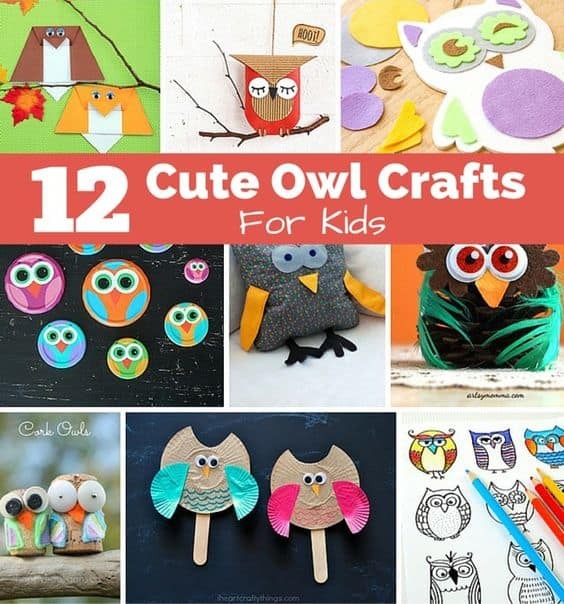 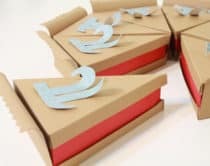 What are your favorite owl crafts? 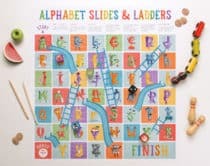 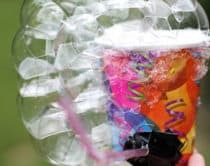 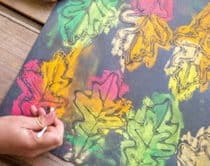 Check out more fun fall crafts and beautiful fall trees.